Hello, I'm Joshua the owner and founder of Joshua Painting. We have been in business for 20 years now, it took a few years for people to see the type of work we do. 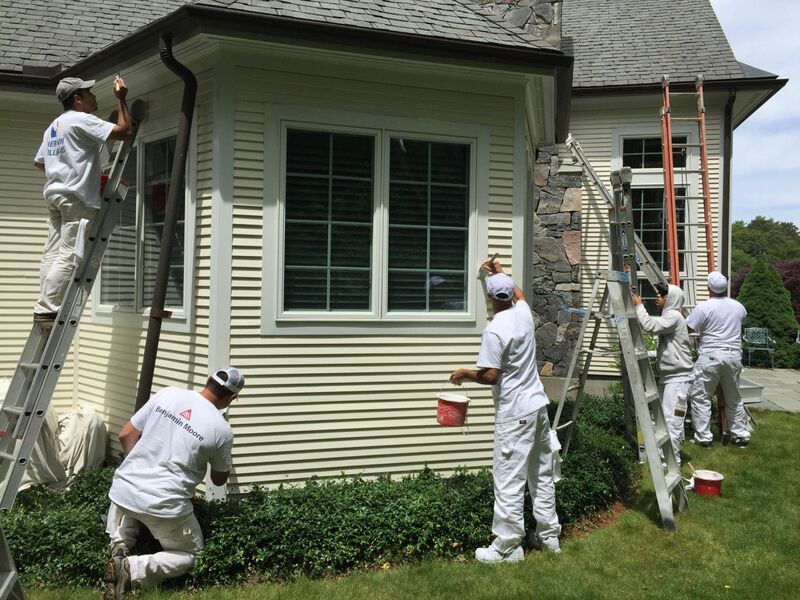 Our work is concentrated mostly on Cape Cod but we will do everything we can to help you wherever you are so that you can receive a great quality job. We will drive out to give you a free estimate no mater what. My company is focused on Painting and Carpentry. We do just anything you could imagine to give our clients the best possible satisfaction. There is no job too small for us, we can do anything you need from painting your door to painting your house. Over the years in Painting we have made our clients more than happy with our work. We have successfully completed over 5,000 jobs throughout the years. We strive to give all our customers a 5 Star job where they will want to call us back.